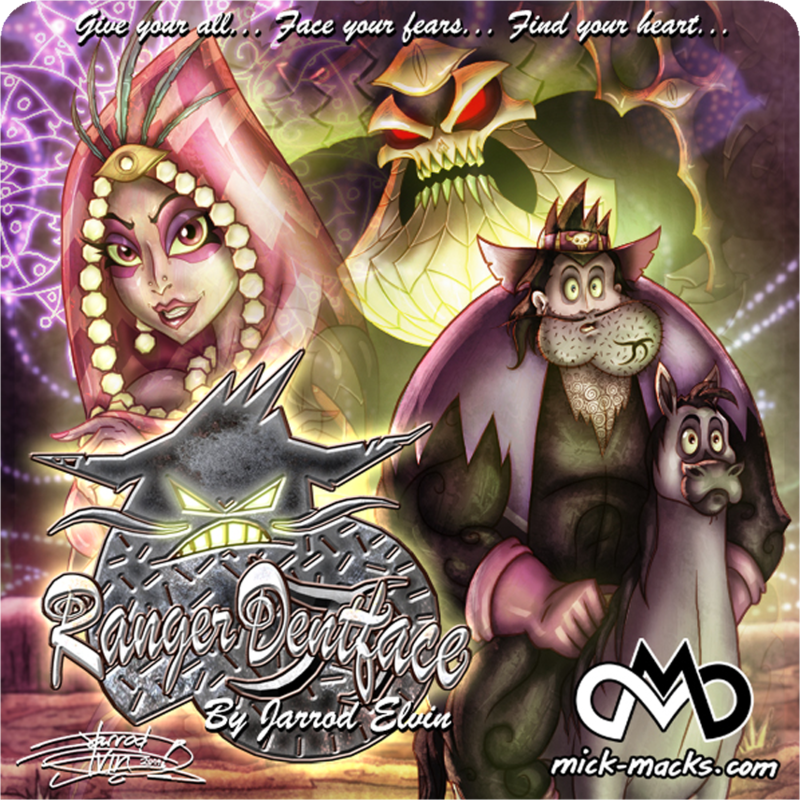 Welcome to the official website for MickMacks' Meatbucket original art by Jarrod Elvin. Below is a list of our available products with links to purchase and other information. Digital pinup art on Patreon, featuring some of the leading ladies from MickMacks’ Meatbucket comics and media. 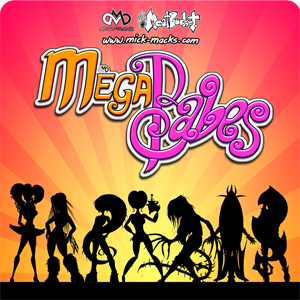 Make a pledge to receive various rewards, including high resolution images, behind-the-scenes pictures and videos, and even some content that is ‘Not Safe For Work’! Oleo wanders through a psychedelic outback desert in a realm between life and death. His personal devil scars his face and challenges him to prove that he is a hero so he can return to life as a good man. Dot Nightingale is a teenage semi-goth who finds a dead alien creature on her way to her new high school and is drawn into an intriguing sci-fi conspiracy. Graphic novel, 80 pages plus extras. For mature readers. 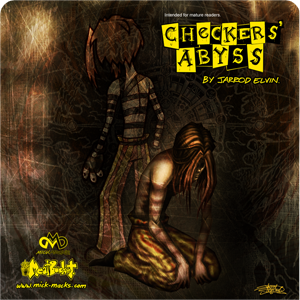 Checkers is a dark, zany and tragically insane superhero fighting cartoon hallucinations through a gritty urban underbelly on the hunt for a macabre serial killer. Graphic novel. Colour. 80 pages plus extras. For mature readers. The sequel to Checkers’ Asylum. 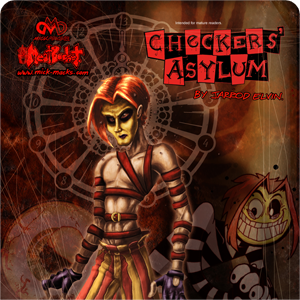 Now locked up in a prison for the criminally insane, Checkers is reawoken to his cartoon hallucinations and superhero antics when Mutino returns to continue his crimes. An illustrated poem about the germs that live in your toilet and why it’s important to keep your head out of there. 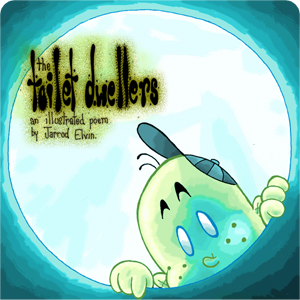 A light-hearted tale turns dark and twisted as a less-than-intelligent boy tries to visit the microscopic beings in the depths of the toilet bowl. 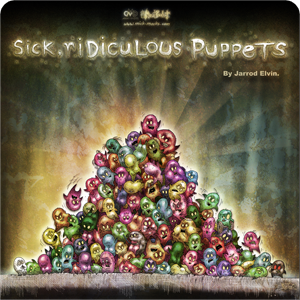 'Sick, Ridiculous Puppets' is a hilarious and unique look on us humans and all the silly ways we behave in today's society with bitter and irreverent humour. 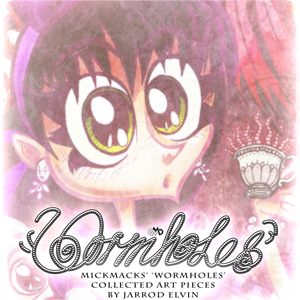 Collected art pieces and descriptions. Colour. 32 pages. Over 50 still art pieces by Jarrod Elvin that show you a glimpse of a reality in another dimension, be it from the friendly characters in the ever-growing Meatbucket family, to wild, savage ideas from uncharted territory. A compilation of lesson handouts, based on a 10-week curriculum to learn how to make your own comics from scratch. 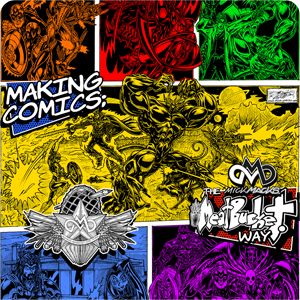 Takes you through story writing, pencilling, inking, self-publishing and more. 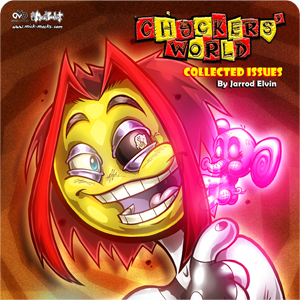 Featuring full comic issues #1-3 of VioleNt Streak and Checkers’ World, and the exclusive appearance of issue #0 for both titles. Also including reviews, articles, art pieces, comic strips and unique ads for Meatbucket. Vol. 2 Issues #5-10. B&W. 208 pages. VioleNt Streak #5, TEO #1 and more!